Last night, it still looked like fall. The green of the grass was fading and leaves swirled about in the wind. 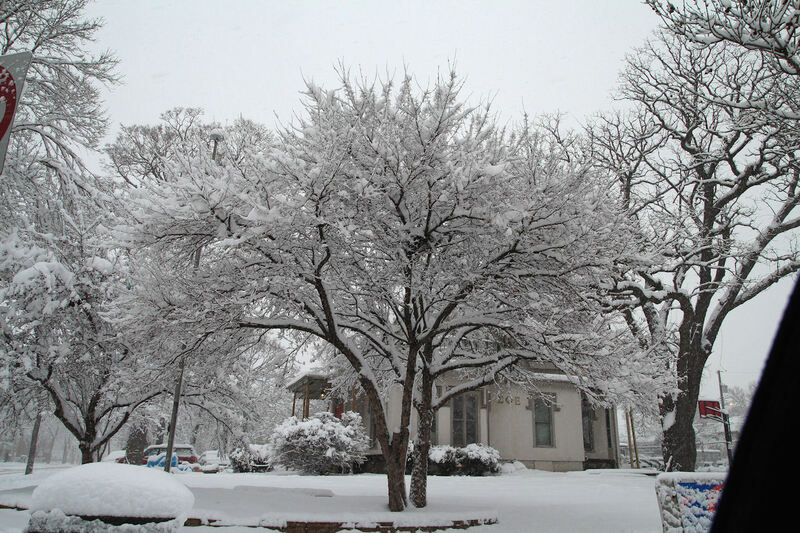 Today however, we got a foot or so of snow. Wandering across town to pick up My Sister in law from work, I snapped a couple of pictures about half way through the downfall. No doubt, it’s winter now! This entry was posted on December 10, 2012 by Andorius. 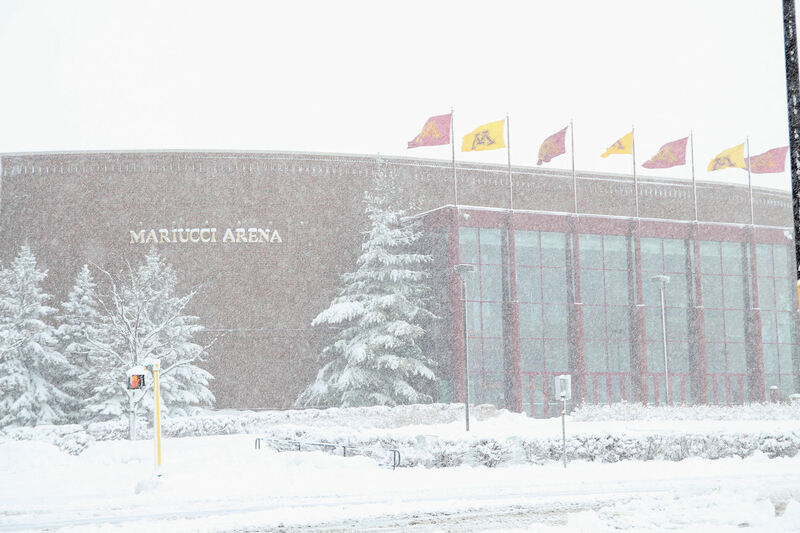 It was filed under Photography and was tagged with coated, mariucci, minnesota, pictures, snow, snowing, storm, trees, twin cities, u of m, winter.